Thank you to the Anglican Foundation for helping us with our new roof. In their newest edition of the Foundation Update, we are featured as one of the grant recipients. Pentecost in the Park – Success! 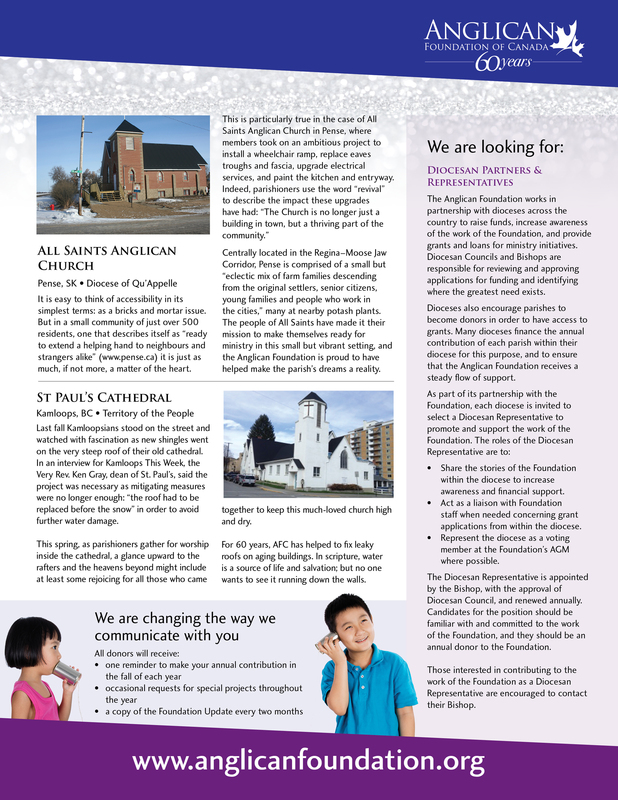 St. Paul's Cathedral is an inclusive, diverse community of Christians who are rooted in the best of the Anglican tradition, hospitable and welcoming to seekers, and responsive as a Christian community to the needs of others and those who come to us.